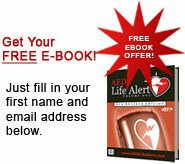 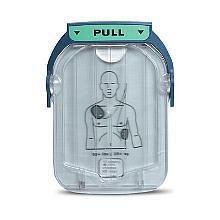 Located in St. Petersburg, Florida, Discount AED Pads provides fast service and competative pricing. 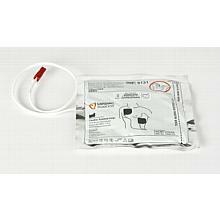 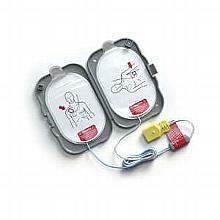 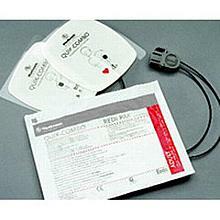 Medtronic LifePak Adult Electrode Pads (For LP-500 & LP-1000) 11996-000017 View Sale! 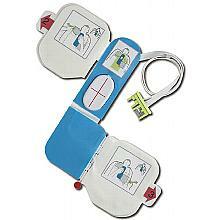 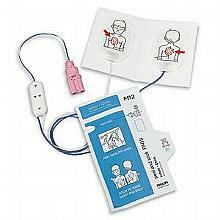 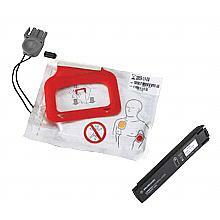 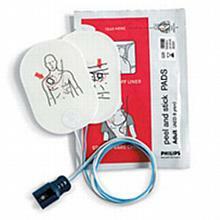 Zoll CPR-D Padz- 8900-0800-01 View Sale! 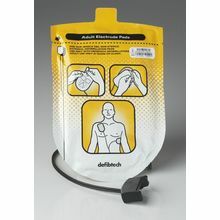 Cardiac Science Adult Electrode Pads 9131-001 View Sale!